Most times an uncomfortable moment, an unsavory truth or an unpalatable trauma is denied or resisted by us. The result is that the incident is never fully processed by our psyche. If we do this enough times the result is often mental and/or physical dis-ease. 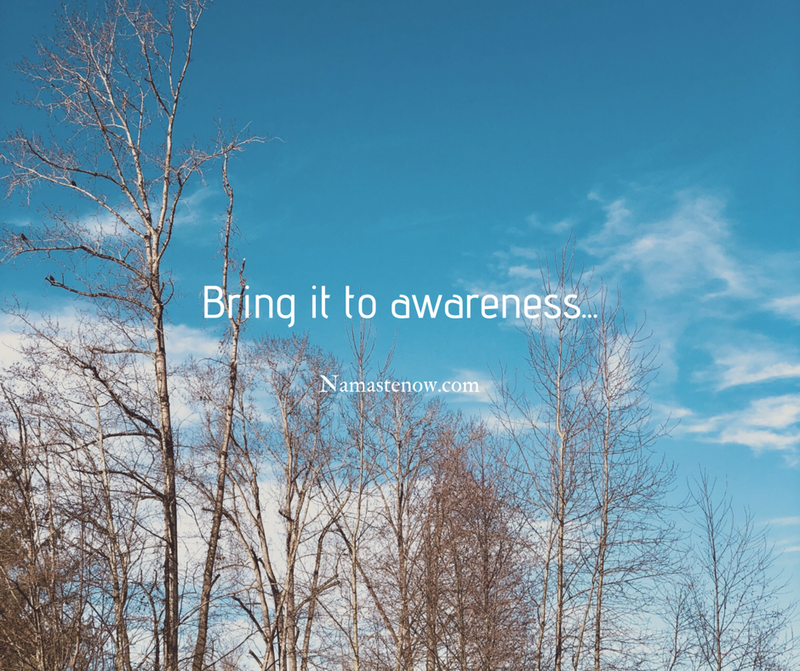 Whether it’s buried deep in our sub-conscious or something we deal with on a daily basis, the only way to fully process it and thus rid of it, is to bring conscious awareness to it. We ought to become fully aware of it and let it do its thing within us. 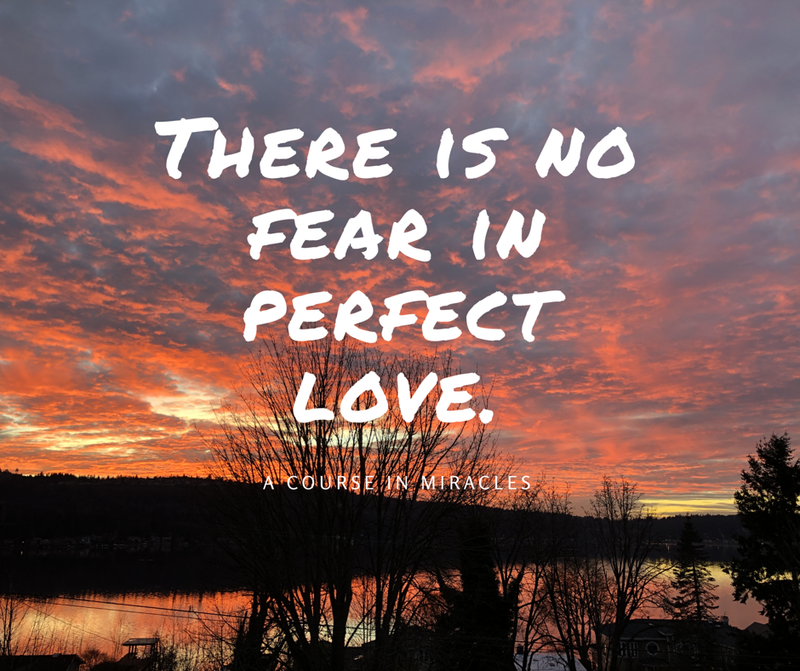 If fear or anxiety is what we feel, let it happen, don’t push against it, let it have its sway over us. Then after a few times, just like the ripples in a pond, the emotional charge will dissipate and eventually this discomfort will disappear. Whenever ‘we’ experience fear it means that we’re not operating from our essence. Our true essence swims in love and is nothing but love itself. The only means of getting rid of anxiety and depression, which is fear of Life and Truth, is through practicing love. Truth be said, we can’t practice love if we’re love itself. So all we have to do is to become the love that we already are. We’re home already, but know it not. 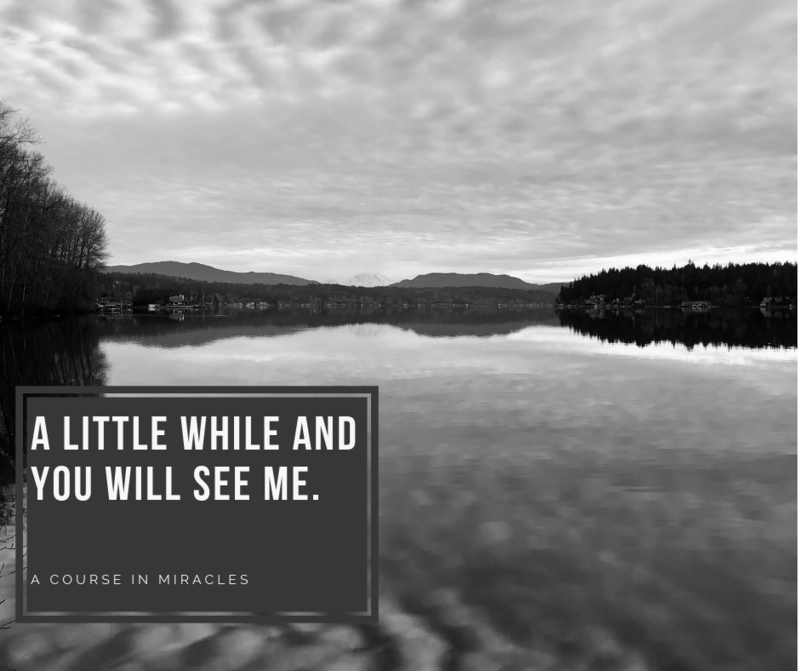 In A Course in Miracles, Jesus promises, that time is not really how we experience it. And that in a mere twinkle of time, we’ll be in the presence of God, Reality, All That Is. All is truly well, we can just relax, into the ever-present arms of the Divine. To Arrive Home Drop All Plans! 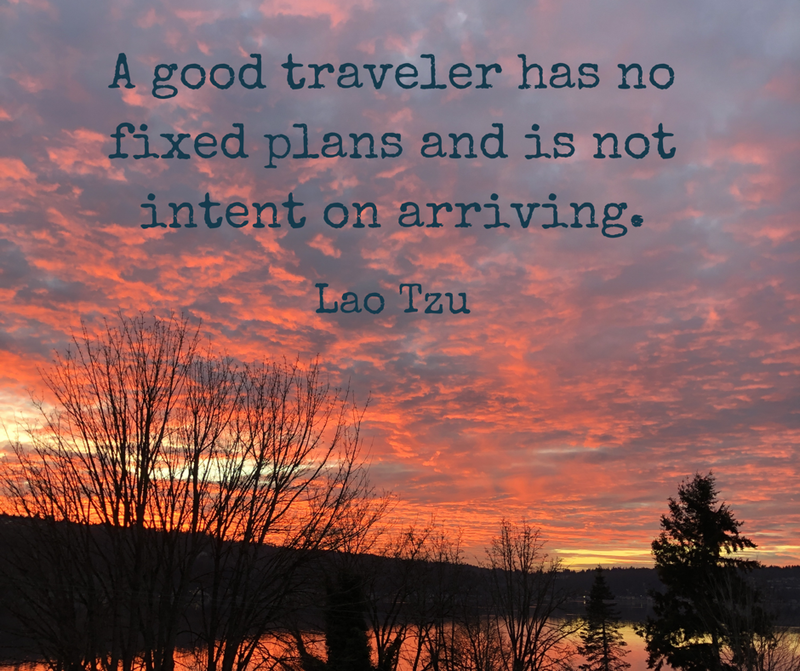 Only if we have ‘no fixed plans’ can we have any chance of being guided by the Divine. The aim of any soul is to reach the point in life where it knows that by itself it knows not what to do. The Divine waits for such an opportune moment. This is when the ego steps back and the will of the Universe gently guides us home. 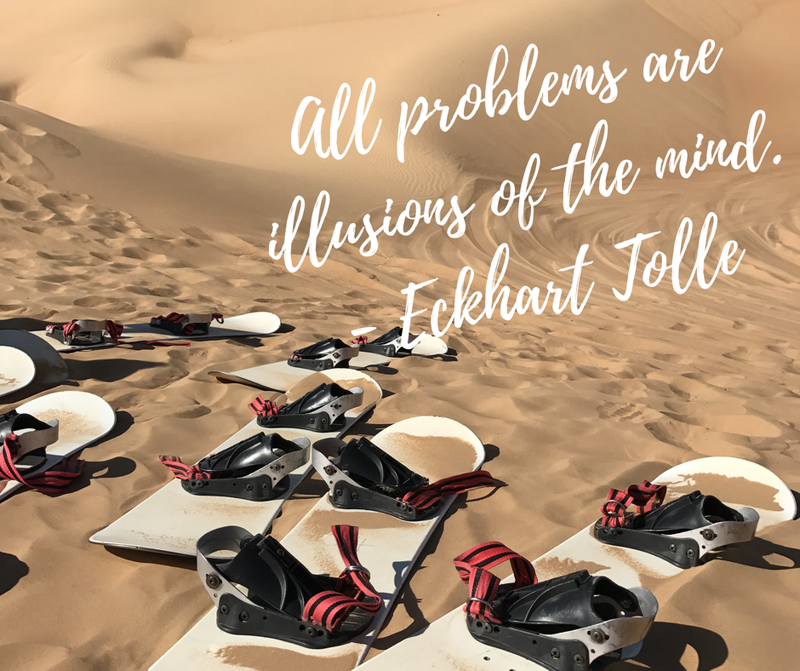 All problems are mental creations. Which are illusory. If we had a divine purview we would recognize even our ‘real’ problems to be nothing. Being of divine origin we’re unassailable and forever. We’re ultimately safe and all is truly well. When we ‘look’ we expect to find something. So when we’re given the ultimate spiritual advice to ‘look within’, what do we do? 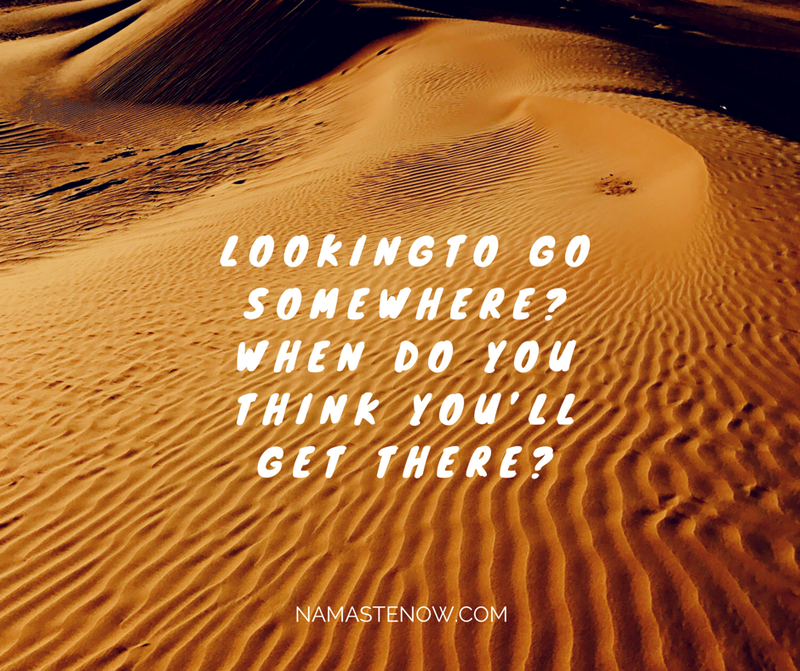 We peer inwards looking for something. Unfortunately we’ll never find what we’re looking for, that way. That’s because we’re not to ‘look’ within, we’re just to disregard all ‘objects’ within and without. That includes cars, goodies, thoughts, feelings, emotions, beliefs and assumptions. We are to just be, and in that ‘being’ is the pot of gold, the end of the rainbow, experienced. Wherever we attempt to go, we can’t run away from self. If we’re trying to escape our current circumstances, similar conditions will magically appear wherever we find ourselves. Where are we attempting to go anyway? And what do we hope to find? Will we like it there? Will this next adventure finally fulfill us? If not, why not? 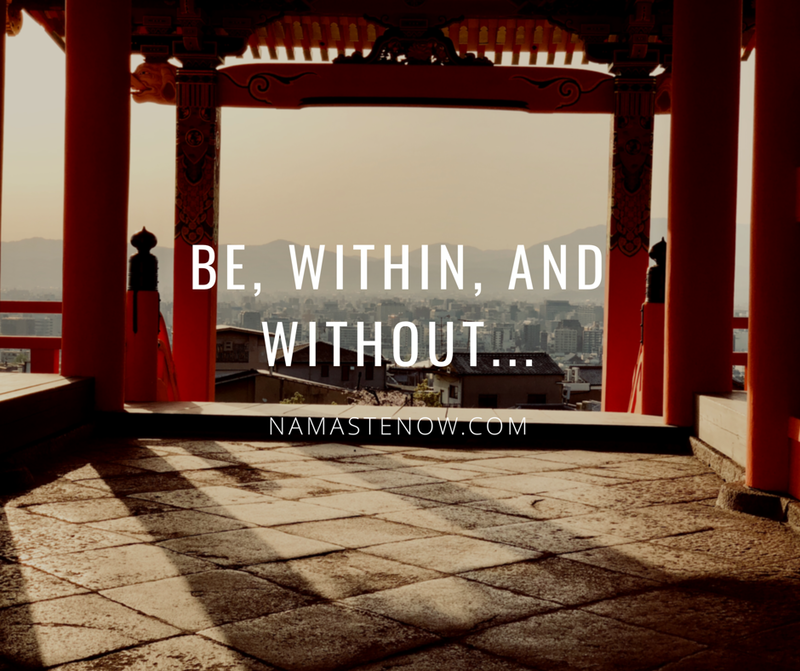 What is it within us, that’s always here, as us?